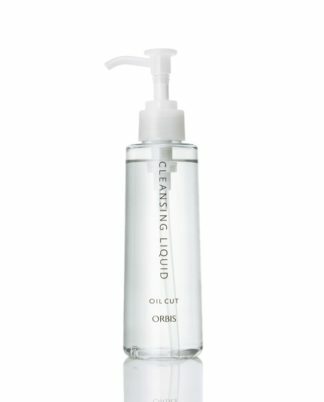 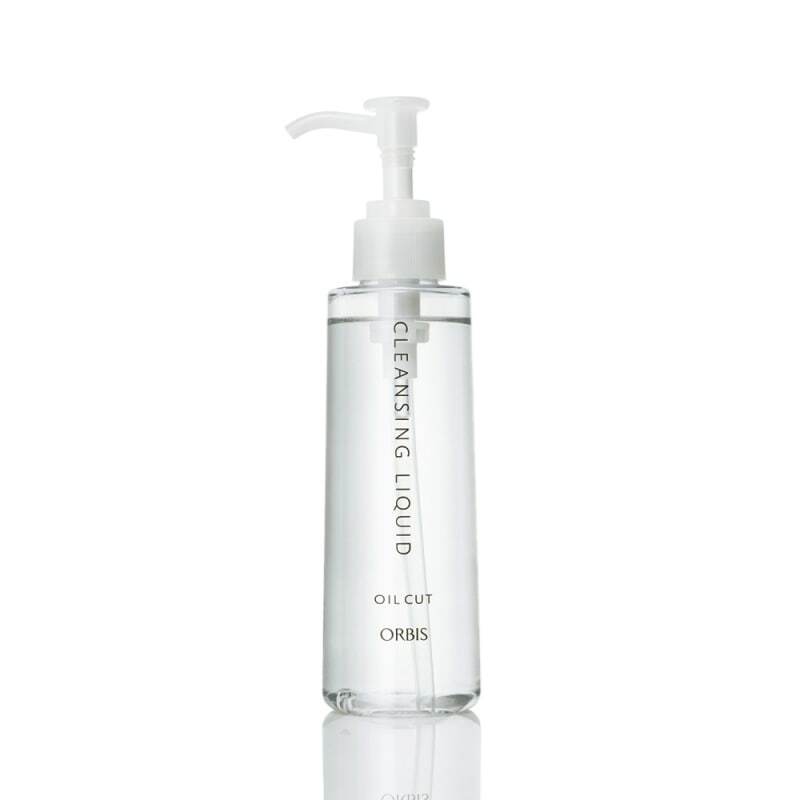 ORBIS Cleansing Liquid will make you fall into contact with makeup instantly. 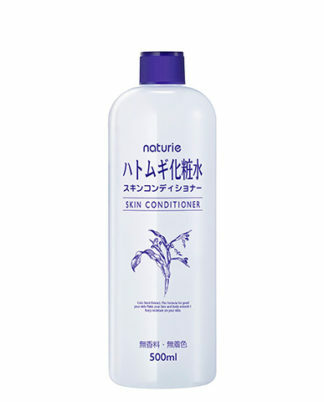 It is clean after washing with oil cut. 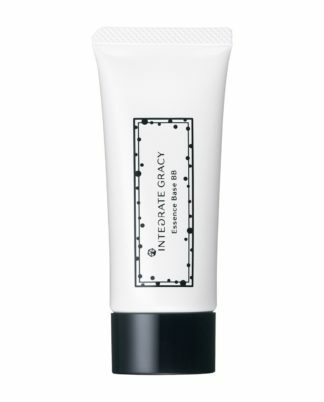 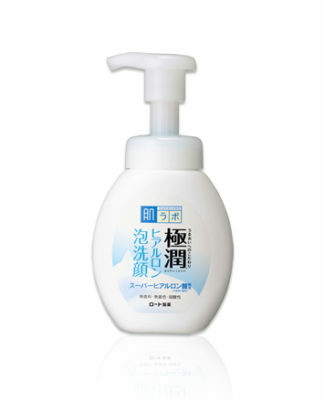 Moisturizing ingredients are more than 30%, so the feeling of skin moisture is also outstanding.